That’s a 4-night mini break in Soldeu – with access to Grandvalira’s 210km of piste and all the fresh snow that’s fallen – including flights, transfers, and accommodation for just €290 per person (approx. £254). For a 7-night ski holiday it works out at only €400 per person (approx. 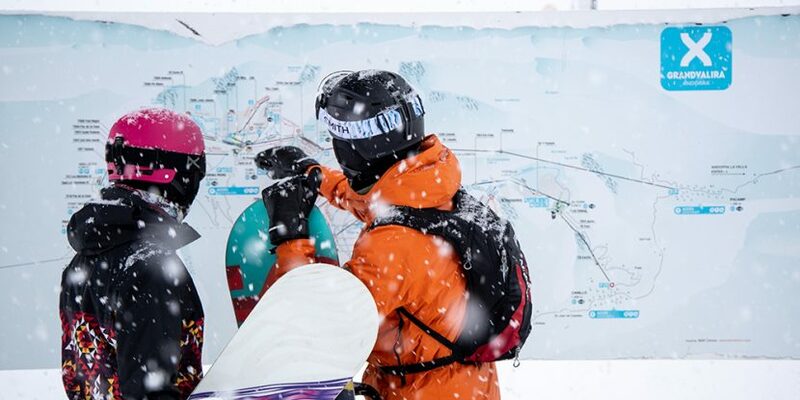 £350) including your flights, transfers & accommodation – or add your Grandvalira full area lift pass, express lunch every day on the mountain and basic ski & boot hire for only €581.65 per person (approx.. £508), book here. Easter on the slopes with the family for less than £500 per person – including lift passes! Prices correct when checked on 24th January 2019, using an exchange rate of £1 = €1.145. Prices change regularly and will be confirmed when you book.